Good morning everyone!! It's the new release week again!!! 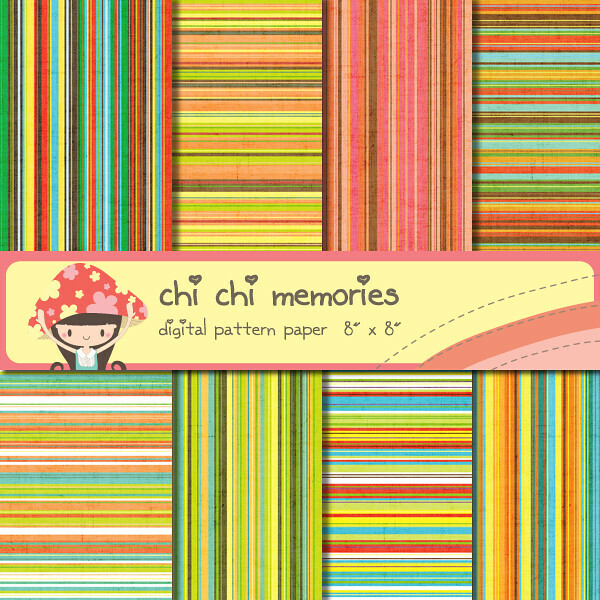 It's summer time and of course the Chi Chi babites are going to enjoy the summer! 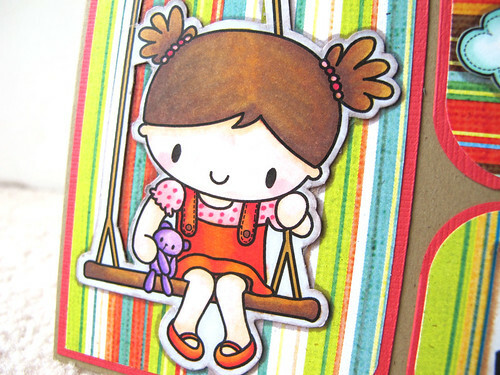 They are having fun in the park, playing swings and flying kite. Oh... and it's Little Bear first time sitting on a swing, hehe. How about the cute guy in the suit? Here's Debbie's lovely bag! I love how the girls is hanging onto one of the hearts and the charms are so pretty! 30 more days until Father's Day!! 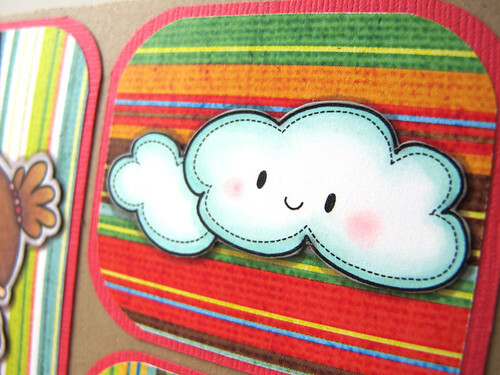 And I still have lots of pretty cards to share with you!! 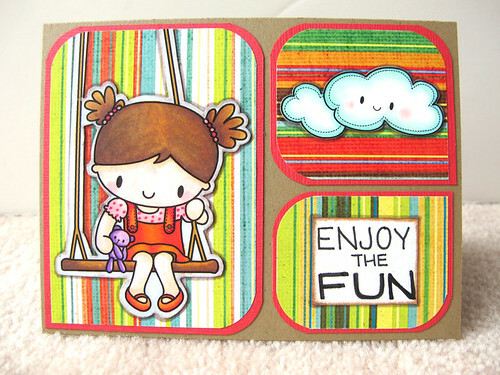 Laura's super cheerful card with great layout! And Kerry's pretty card! She added glitter on the girl's bows and on the edges of the badge! Not sure if it is showing up here, but it's really pretty to look at it close up. I want a sunny day!! Weather has been pretty bad lately! It's either raining all day long or a little bit of sunshine... but cold and windy. I want a sunny day! I want summer to come soon so I can enjoy all the outdoor activities!! 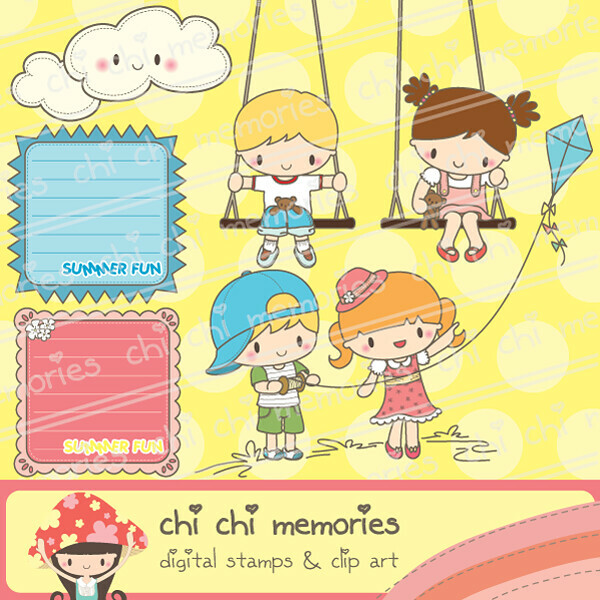 So This week I've came up with a set of "Sunny Days" Stamp set! 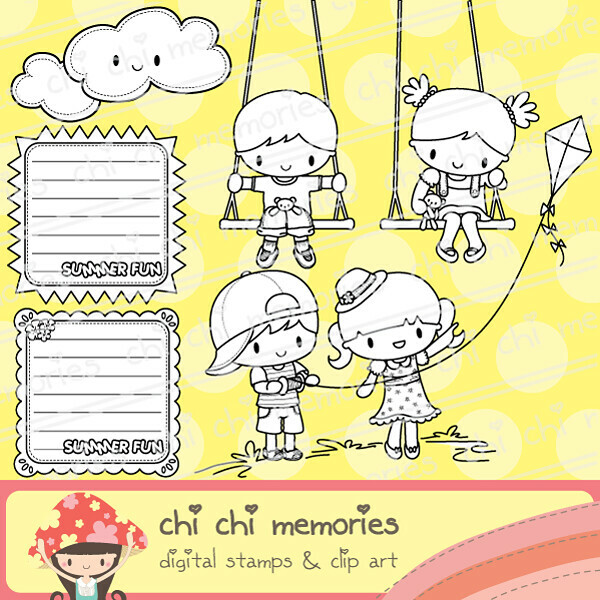 OR, you can purchase the Sunny Boy and Sunny Girl as single stamps for $1.99 each! Hope everyone will have a fantastic day! !